Leading hindi general entertainment channel star plus bringing a latest hindu devotional television series named Karn Sangini. It’s scheduled to start from 22nd october 2018 and airing every monday to friday at 7.00 P.M. It’s based on Kavita Kane’s novel Karna’s Wife: The Outcast’s Queen and made up with high budget. Star network planning to dubbing it into tamil (star vijay), malayalam (Asianet), Star maa (telugu) etc. Tejasswi Prakash, Aashim Gulati, Kinshuk Vaidya, Karan Sharma, Sayantani Ghosh as Kunti etc in the star cast of कर्ण संगिनी. We have mentioned that it’s based on the famous work by Kavita Kané, Karna’s wife: the Outcast Queen is the base of this serial. It’s reveals the story of princess Ponnaruvi (known as Uruvi) and Karnaun. It’s focusing on heard love story/ triangle of Karn, Uruvi, and Arjun. Tejaswi Prakash Wayangankar is playing the heroine character of Urvi, she is very popular among television viewers. Aashim Gulati is doing the hero role of Karna, this will be one of the best in his career. 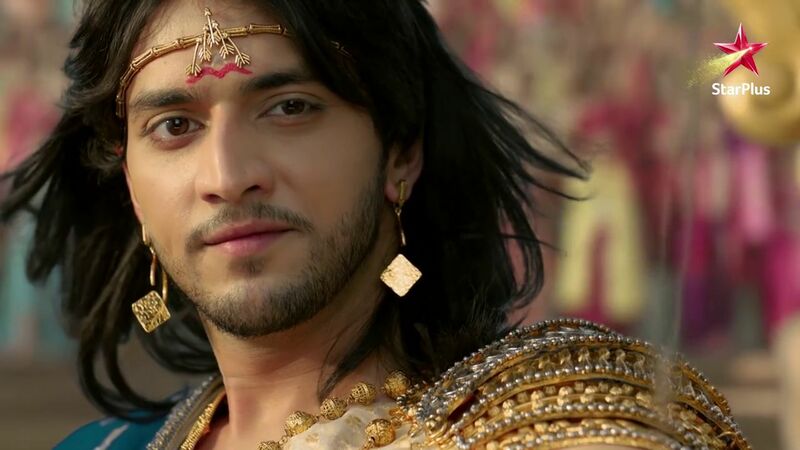 Arjuna character is played by Kinshuk Vaidya, Karan Sharma is appearing as Lord Krishna. Aashim Gulati – Karna, He is popular for his works Gulmohar Grand , Yeh Hai Aashiqui, Dil Sambhal Jaa Zara etc. as usual hotstar app will carry all the latest episode videos of this star plus channel serial. you can watch it through the app or hotstar.com website. Star plus having huge expectation above the show, they need better trp ratings.